There are now news at the moment. Are you searching for force sensors or sensors for monitoring levels? Do you need a customised solution? Then you have come to the right place. IBA-Sensorik GmbH is your competent partner in the matters of development, modification and sales of sensors of all types. If you have queries or questions, our employees would be glad to help you - quickly, competently and reliably. Since 1988 we have been working as an authorized distributor for Honeywell. The company convinces with the quality and the innovation of the products as a reliable partner in all questions around the sensor technology. 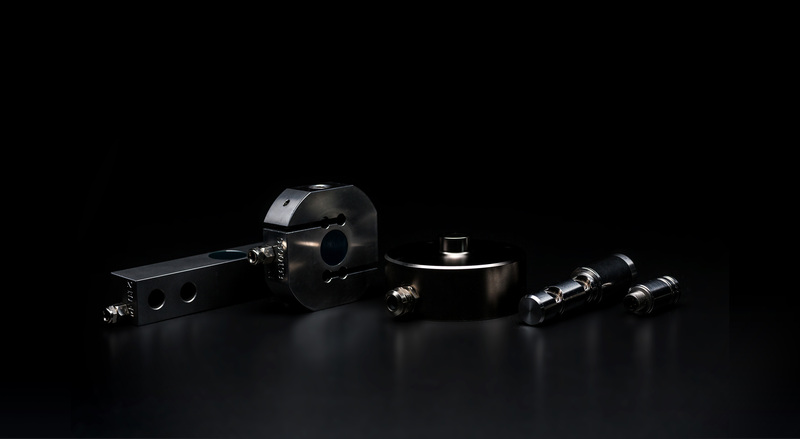 Pressure sensors, ultrasonic sensors, flow and level sensors – IBA-Sensorik GmbH is an authorised distributor of an entire series of established sensor and switch manufacturers. Take a look at our complete sensor program. Do you need a custom-made product? No problem, we can adapt, calibrate and align the products in our affiliated production. The complete stock of IBA Sensorik GmbH. With our stocklist you have access to our large sensor pool and can order it directly from us. The stocklist is updated monthly for our customers. We also take care of individual requests - please contact us! IBA-Sensorik GmbH does not leaves nothing to be desired. 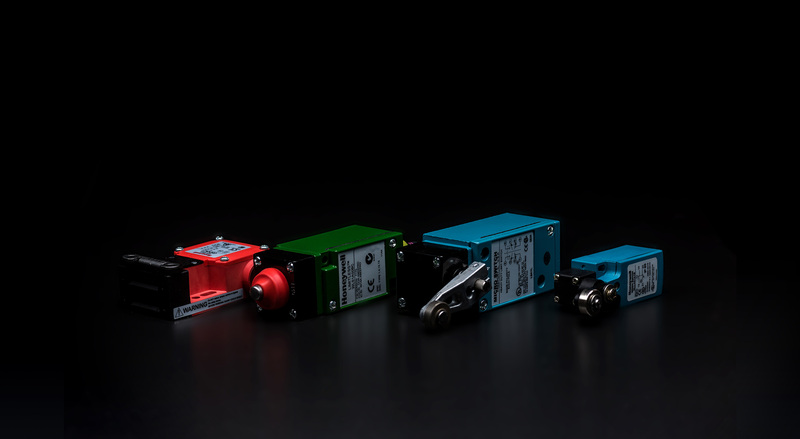 In addition to the distribution and production of high-quality sensors, our service range also comprises another module: customer-specific modification and manufacturing of sensors. Prototype manufacturing, cable assembly and assembling of printed circuit boards complete our portfolio. At the same time, quality and reliability are always the measure of all things for us. A company founded in 1988, IBA-Sensorik GmbH, with headquarters in Mainhausen (Hessen), has set a standard in the field of sensors. Global Player is a part of our established clientele from all domains of the industry. 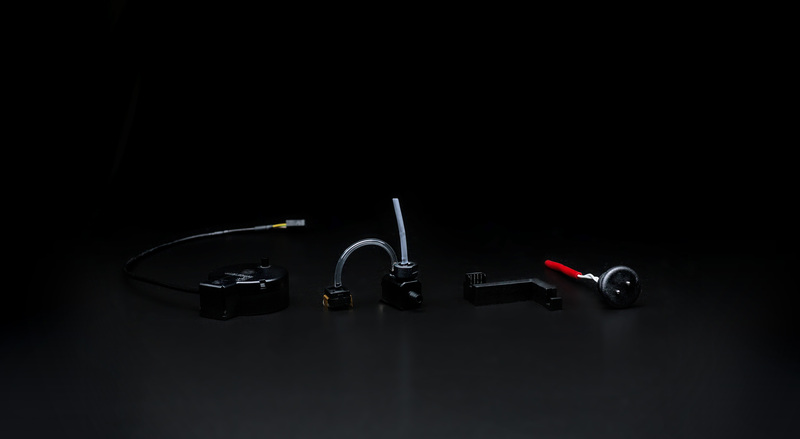 Whether it is complex sensor assemblies or individual solutions – our sensors combine passion for the product and the know-how of our qualified employees to perfection. Check it out yourself.